ProfiHunt Ltd is one of the top professional Russian outfitters. We organize hunting trips all over the world since 1989. ProfiHunt has both the Hunting and the Fishing Departments ready to serve your individual needs. Whether you would like to enjoy your hunting holidays within traditional Russian spring Capercaillie hunt or to go for the Big Game adventure – we are ready to welcome you. The vast variety of our Russian hunting destinations include Kamchatka, Caucasian Mountains and Siberia; our Asia hunting in Azerbaijan and Kazakhstan; Kyrgyzstan and Tajikistan; Pakistan, Turkey and Mongolia. Welcome to the beautiful savage scenery destinations of Asia and Russia. Enjoy your real fair chase experience with ProfiHunt! 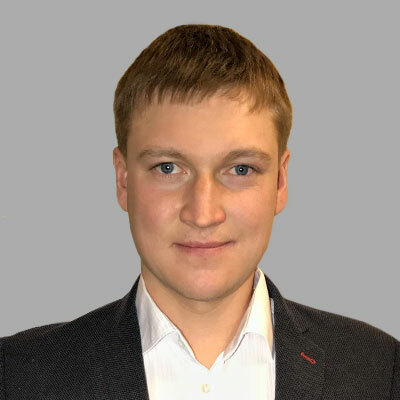 Vladimir has established ProfiHunt Ltd together with his father, Vladislav Melnikov. His farther Vladislav Melnikov was a wildlife biologist, professor and academic of biology and hunting economy. Over 200 his articles and booked were published in Russia and foreign countries. He was votary of hunting and started to take Vladimir out hunting from the very childhood. 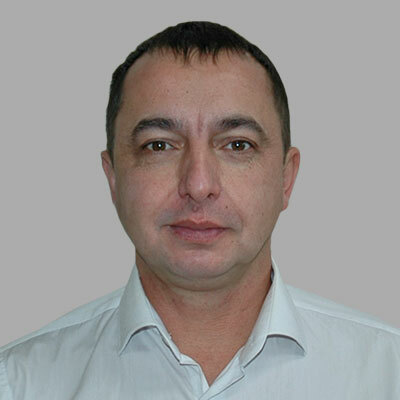 Vladimir graduated from the Game Management Department of Irkutsk State Agricultural Academy and completely tied his life with hunting, wildlife biology and researches. In 2003 he got PhD degree. In 2005 the Hunting Department of Russia was illuminated. It was a disaster year for outfitters, Russian and overseas hunters because a spring bear hunt was not opened and the same situation was expected for summer/fall hunting 2005. Thousands of hunts were cancelled. Vladimir was able to report about this situation to the Government and save a summer/fall season. In March 2006 Vladimir was invited for official job and able to restored the Hunting Department. In December 2006 he was appointed as a director of this Department, in 2010 by Mr. Putin as Deputy Minister of National Resources. 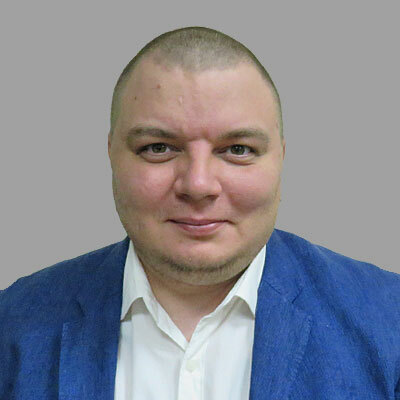 In 2014 he quit his official job and joined ProfiHunt Team. Russia. In 2001 he graduated from the Department of the Foreign Languages of the Vladimir State University. In 2010 he fi nished his education at the Moscow Financial Academy, Department of Finances and Credit. Hunting department specialist. Works mainly with Foreign and Russian clients for Russian and Asian hunts, but is knowledgeable a lot about African and European destinations. Denis joined Profi Hunt in June 2008 and have already proved to be responsible and eager to work out every single detail of each journey he arranges. His clients are sure to occur in good and friendly hands! A member of Hunting Department staff, deals with Russian and english speaking hunters. 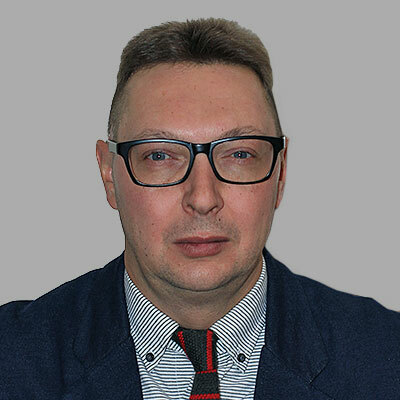 In the year of 1995 Alexey completed his studies at Moscow Teachers Training University in the field of Geography and the English Language. Since 1993 Alexey is a member of Russian Geographic Society. He is friendly and outgoing person, deserved brilliant reputation in hunting society. Joined ProfiHunt in 2011. Even before Alexander was 13 years old, he could boast of African trophies such as zebra, impala, warthog and participation in the hunt for elephant, buffalo and lion. Upon entering into the taste, Alexander began to take part in the hunt in Kamchatka, the Caucasus, Kyrgyzstan, Kazakhstan, Spain and all over Russia . First time worked for ProfiHunt in 1998, taking part at hunting exhibitions in Germany. He graduated from the “Academy of National Economy and Public Administration under the President of the Russian Federation”, speaks perfect German and good English. Alexey is one of our Professional Hunters. He speaks German and English. He was born in 1979 in Kirov. He started hunting in his childhood together with his father. In 2000 he graduated from the Game Management Department of Vyatka State Agricultural Academy. 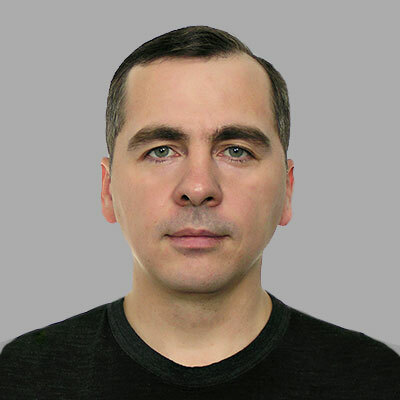 Alexey has been working for ProfiHunt since June 2007. This cool-headed guy will do his best to provide you with great experience and trophy. Hundreds and hundreds of lucky hunters were guides by Alexey. Alexander is our experienced English-speaking Professional Hunter. Alexander began hunting when he was 12 years old and made hunting his main occupation. He has graduated Vyatka State Agricultural Academy as a game biologist and started working for ProfiHunt as a PH in 2011. Right from the beginning he proved himself as a hardworking cheerful professional hunter. He guides over 50 days a year in Kamchatka for snow sheep, bear and moose and 60 days for Tur, Ibex and Marco Polo sheep. 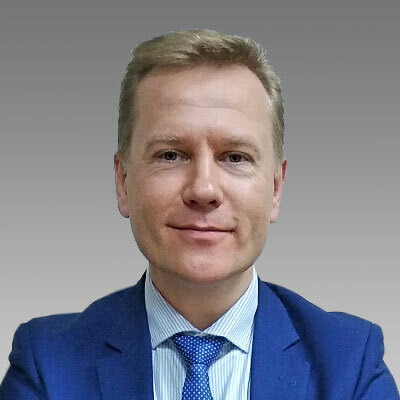 Rifat is a city manager and joined ProfiHunt in 1995. 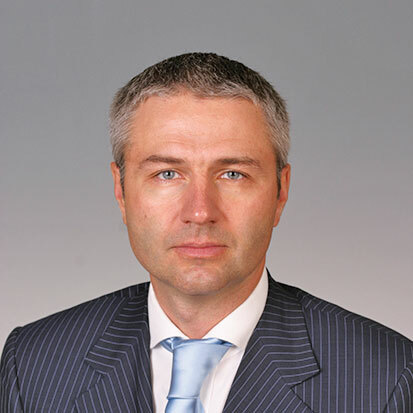 He responsible for meeting our guests in Moscow airports, transfers and many more. He is very well known by major part of our hunting guests. People like Rifat for his accuracy and good help upon arrival and departure.